As Mornington’s premier golf course, our Pro Shop is stocked with the latest golf equipment, balls, shoes, apparel and golfing accessories. We have a focus on Golf Club Fitting and Demonstration Equipment to help all levels of golfers obtain the most suitable equipment. Whether it’s finding the right driver or the right golf ball, the Mornington Pro Shop Staff can advise on all golfing requirements. 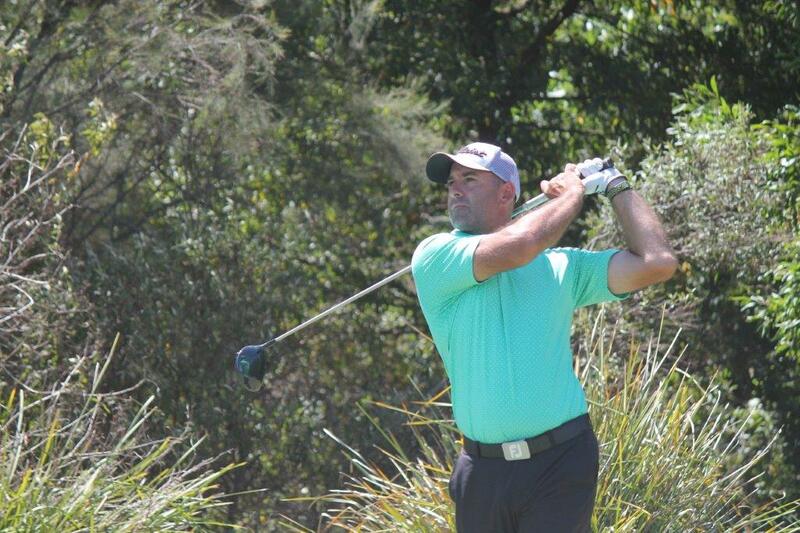 Michael has been the Club Professional at the Mornington Golf Club since January 2007. Previously at the Royal Melbourne Golf Club, while there he completed his PGA Traineeship and was the Assistant Professional for 5 years. He also had the role of Head Golf Coach of The Sandringham Golf Academy during his time at Royal Melbourne. Michael is a certified PGA member who has developed an excellent reputation as a golf instructor and as a player, and still actively competes throughout Victoria and Australia. Michael is also the 2008 Victorian Club Pro Champion.